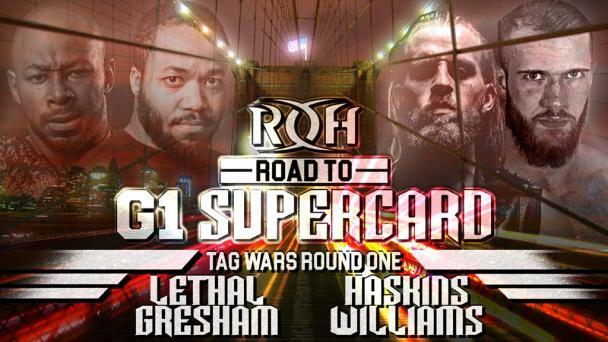 Will Gresham Survive In Columbus And Earn A World Title Shot? 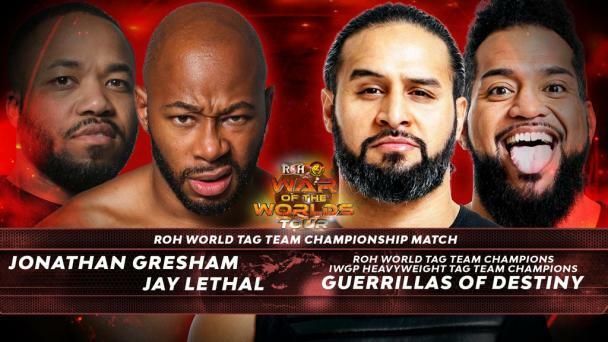 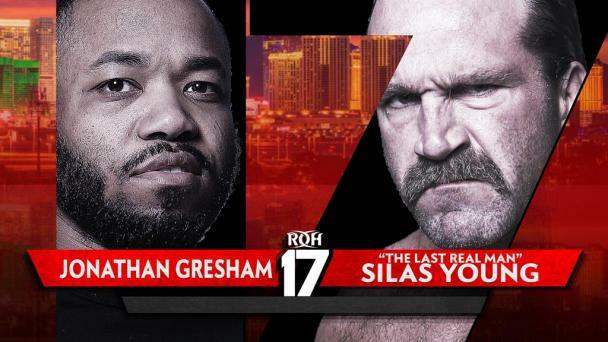 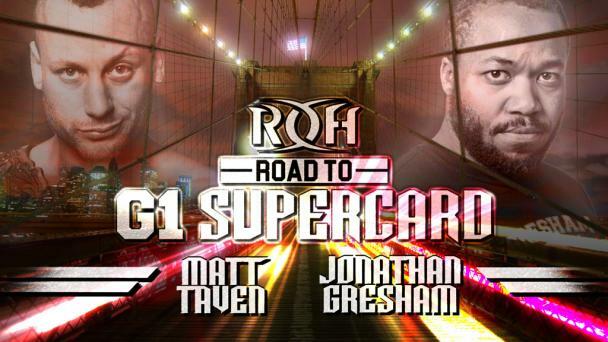 Gresham has put the pieces together in 2018 and has cracked the code on how to climb the ROH ladder. 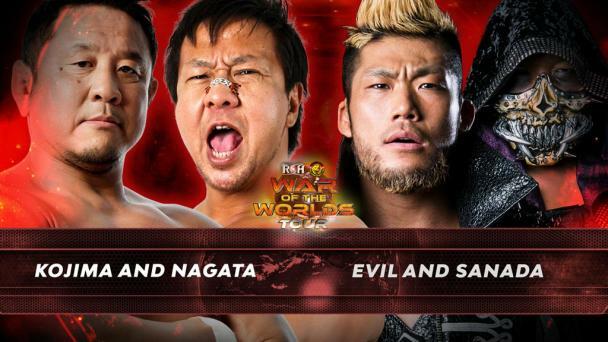 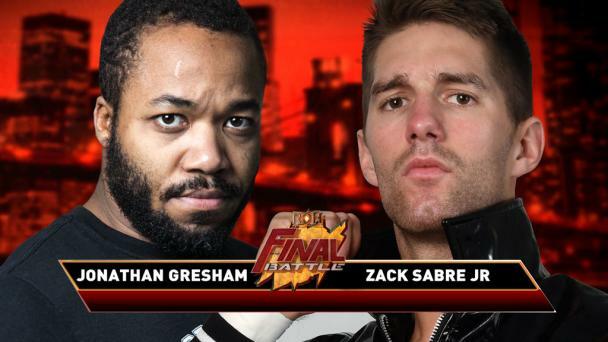 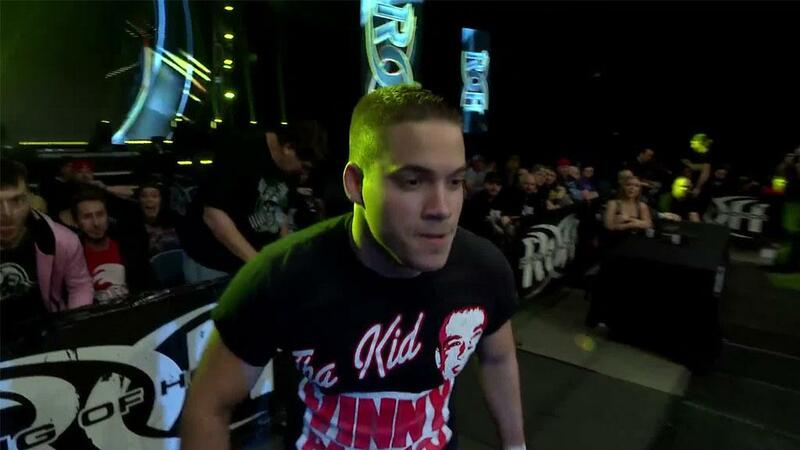 Will he leave Columbus the number one contender for the ROH World Championship? 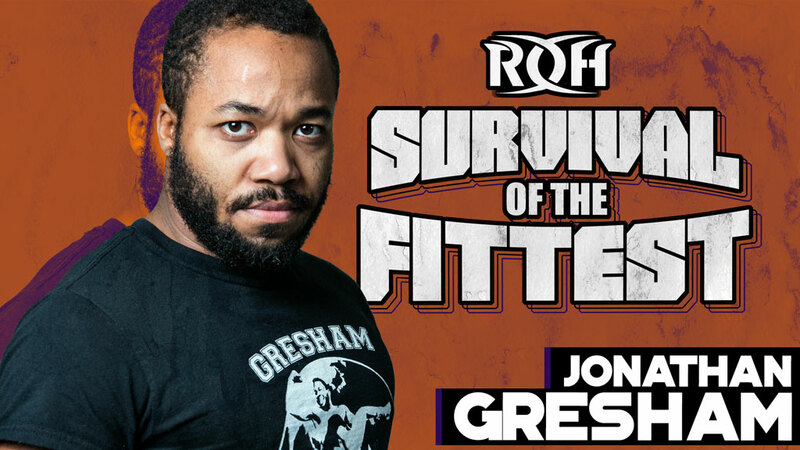 Join us in Columbus or stream Survival of the Fittest LIVE for HonorClub to find out!